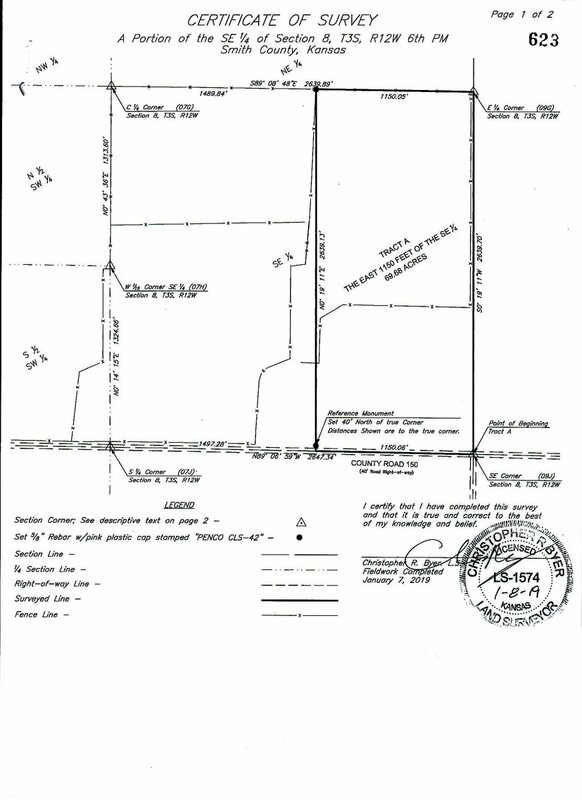 If you are looking for a smaller tract of land, this is a must see!! 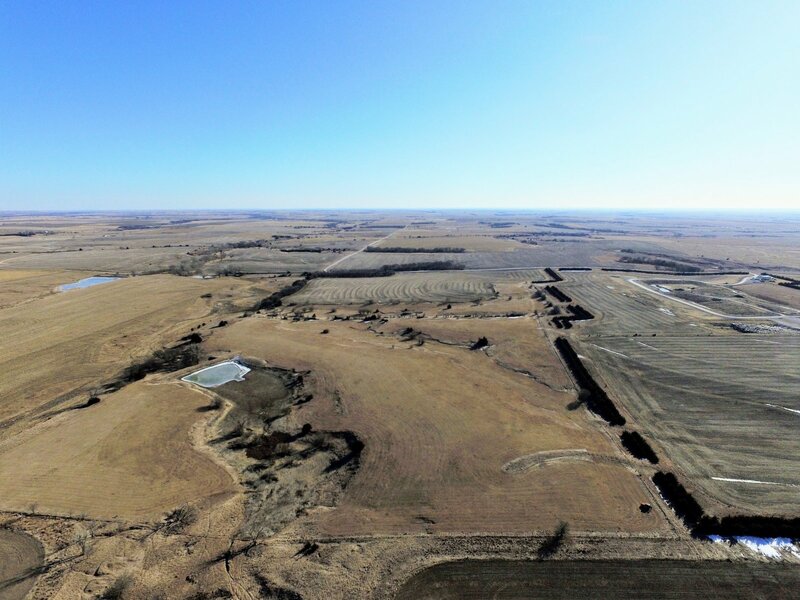 This 70 acre +/- parcel will make a nice addition to your farming operation with approximately 24 acres of terraced cropland and 45 acres of grass. 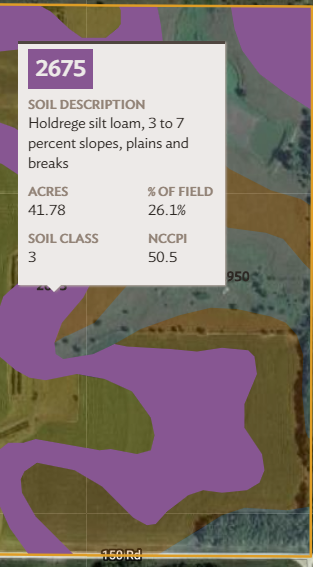 The cropland has provided consistent yields year after year with wheat, grain sorghum, and soybeans in the current crop rotation. 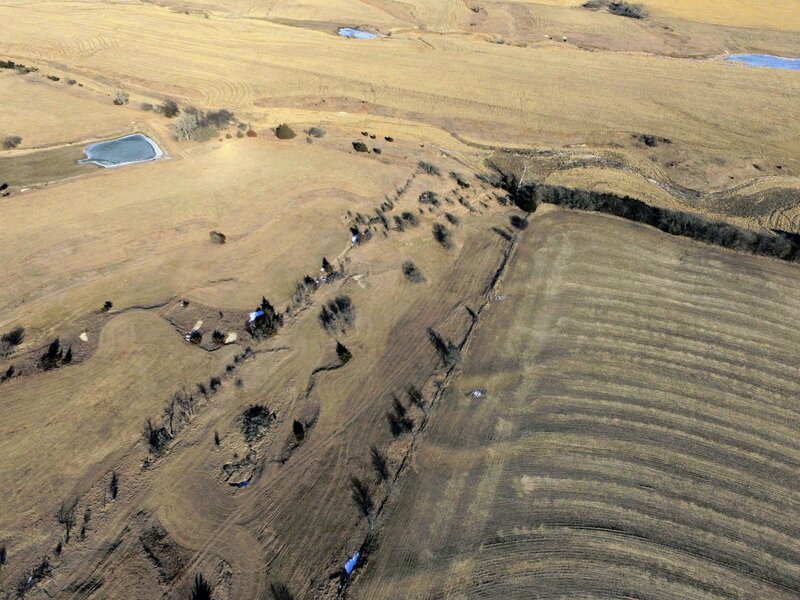 The gently rolling pasture has established waterways, with one running from the north down to a pond. This diverse piece of land also has all the elements for a natural recreational property with it’s established waterways, pond, hardwood timber, cedar bedding areas, grass, and the connecting timber on neighboring parcels. 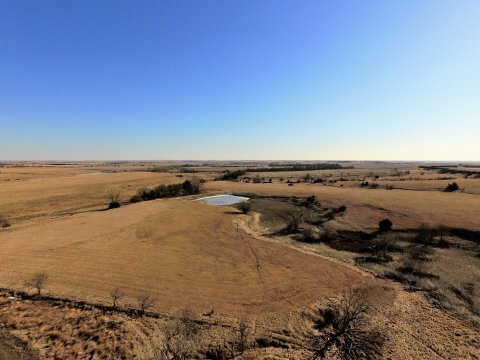 All these attributes cater to a variety of wildlife, making this ground an attractive investment for an outdoorsman as well. 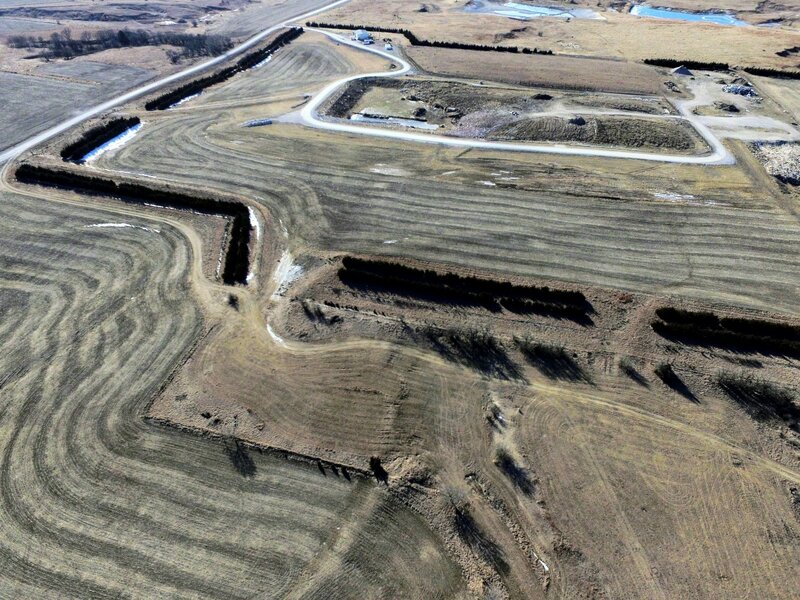 The ground sits directly east of the Smith County, Landfill. 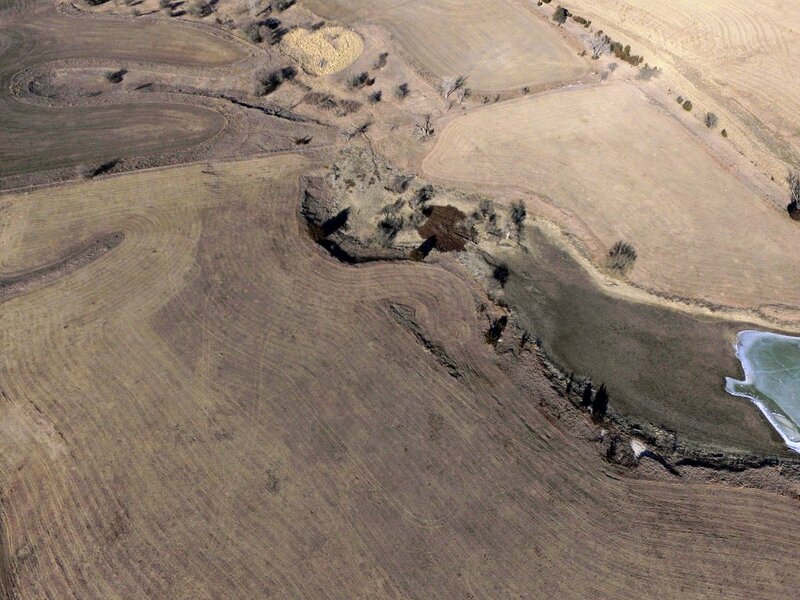 It will be offered for sale in an Online Only Auction format on our NetBidz Online Auction website. See below for more information and how to bid online. 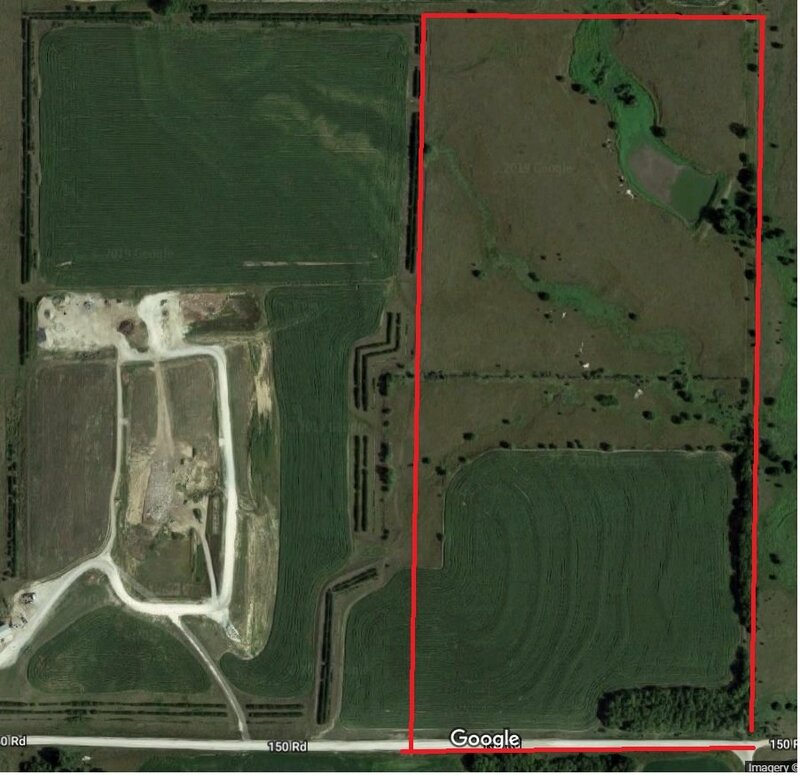 We look forward to showing you this property and getting you ready to bid on this online-only Smith County, Kansas Land Auction! 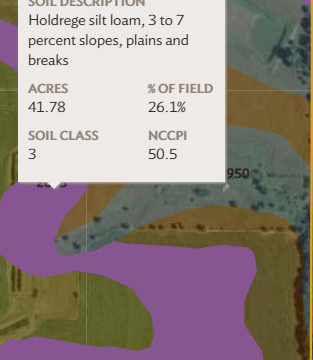 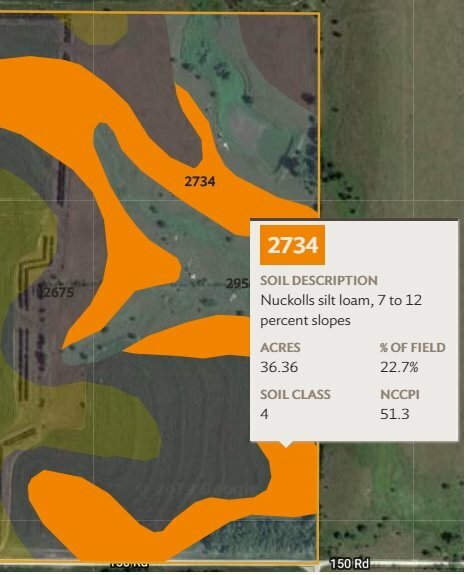 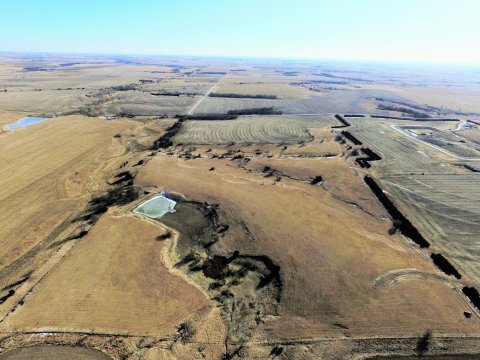 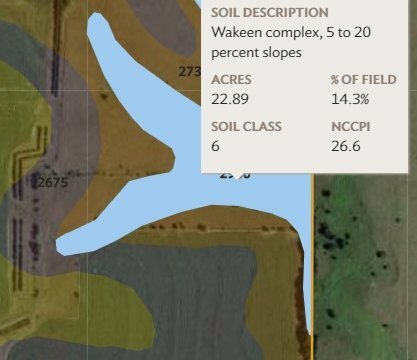 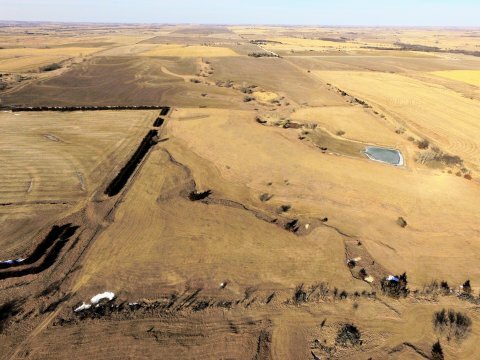 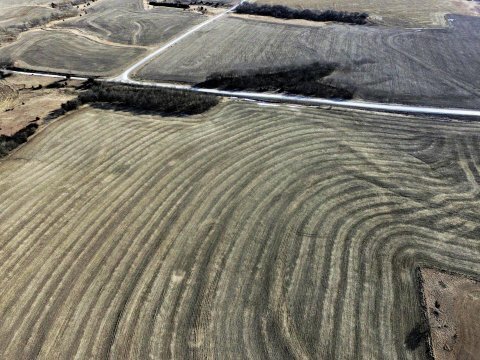 Predominant Cropland Soil: Holdrege silt loam, 3 to 7 percent slopes, plains and breaks, and Nuckolls silt loam, 7 to 12 percent slopes. 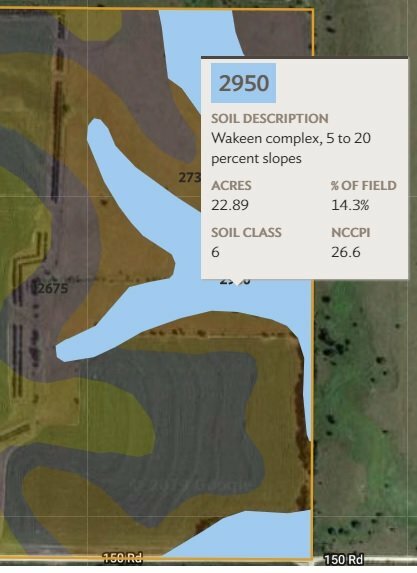 Predominant Grassland Soil: Wakeen Complex, 5 to 20 percent slopes, and Nuckolls silt loam, 7 to 12 percent slopes. 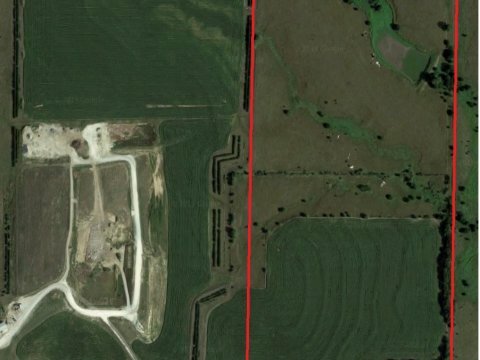 Poor 4 Wire Fence on the north and west boundaries, open on the east and south boundary. 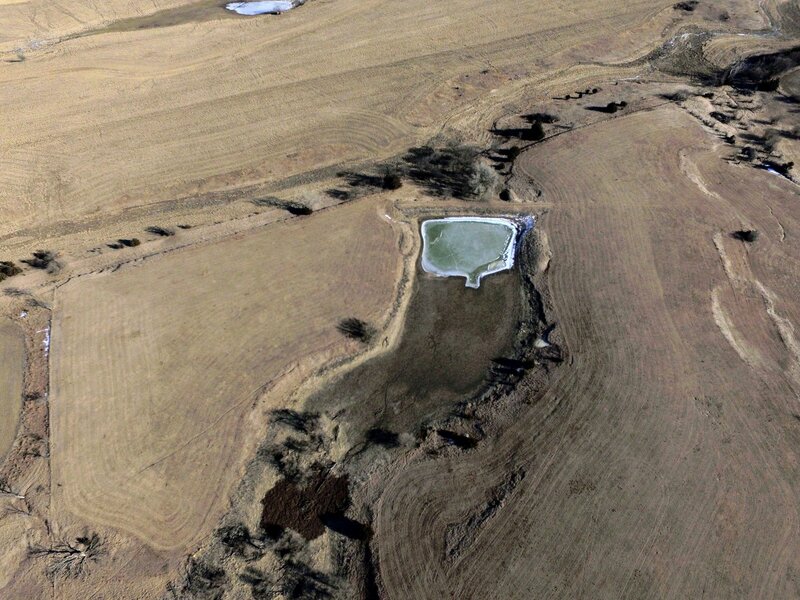 Established waterways with a pond, no water wells or rural water on the property. 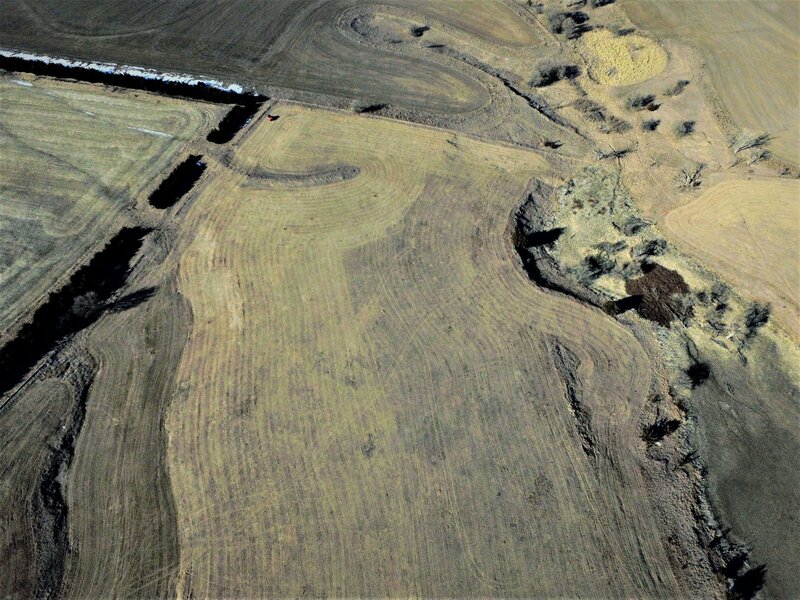 All minerals are intact and pass to the buyer. 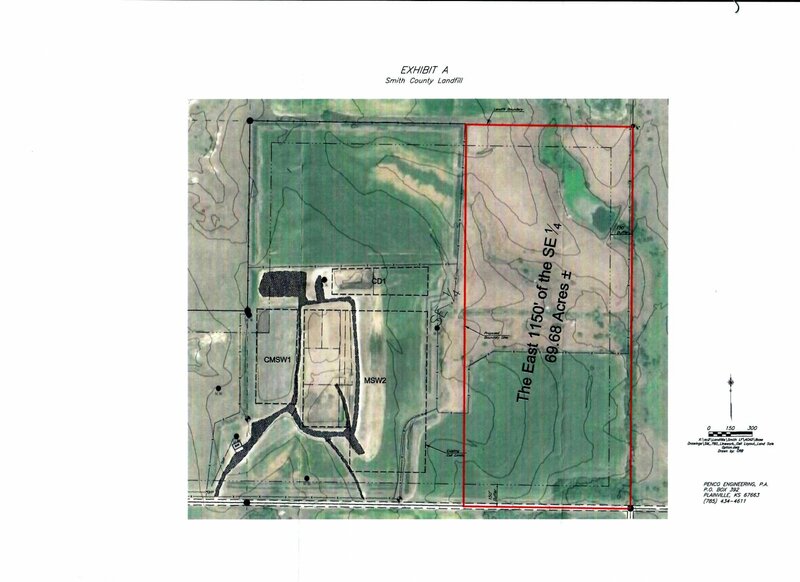 Buyer will be granted full possession of 45.93 +/- acres of grassland at the time of closing. 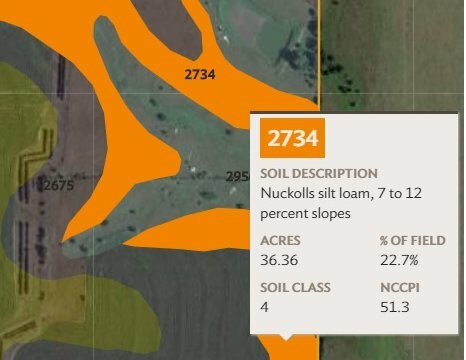 Due to an existing lease, Buyer will receive full possession of 23.99 +/- acres of cropland following the last day of harvesting the 2019 wheat crop, or August 1, 2019, whichever day comes first. 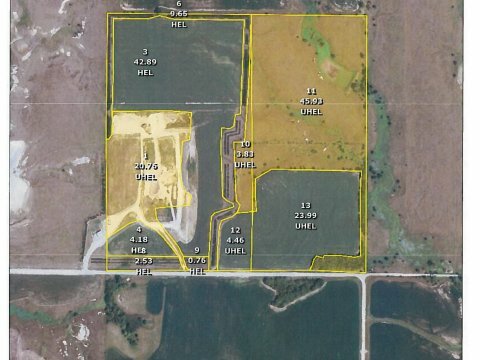 Buyer will receive all 2019 the cash rent proceeds from 28.45 +/- acres of cropland currently leased at $50 per acre. 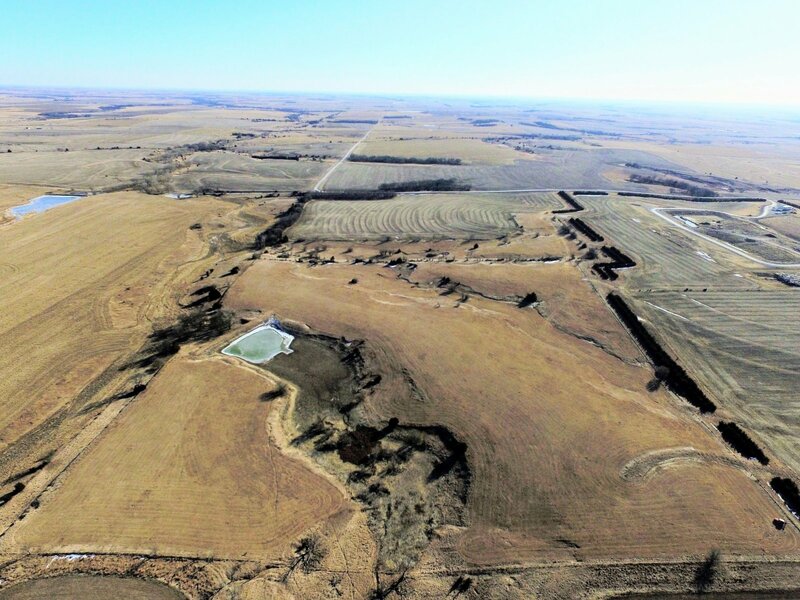 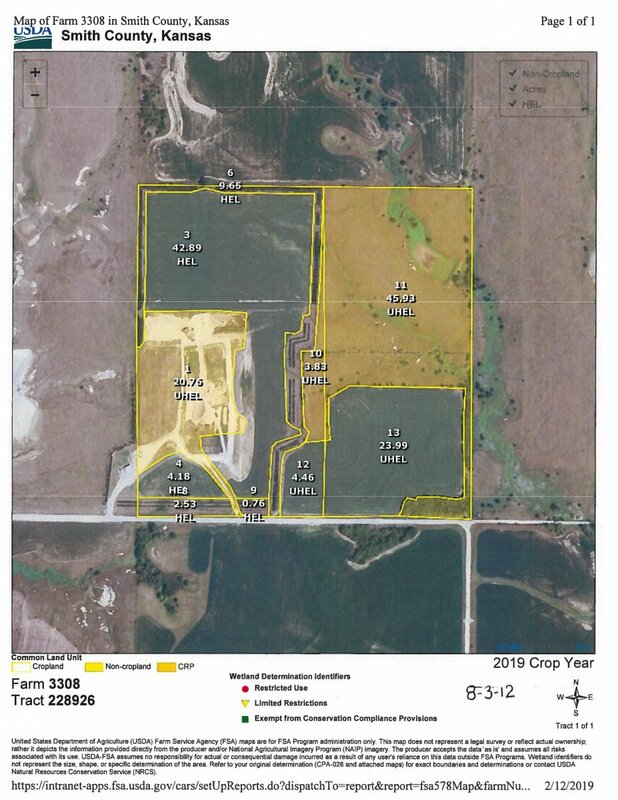 Buyer has the option to cash rent 4.46 +/- cropland acres that are not included in the land sale at $50 per acre from the seller for years 2020 and beyond. Real Estate taxes are $527.95 based on the 2018 tax year. 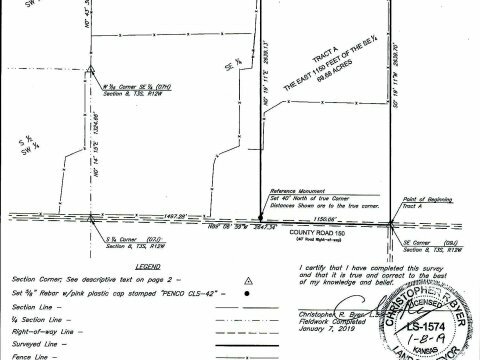 Buyer is responsible for the 2019 real estate taxes and beyond. 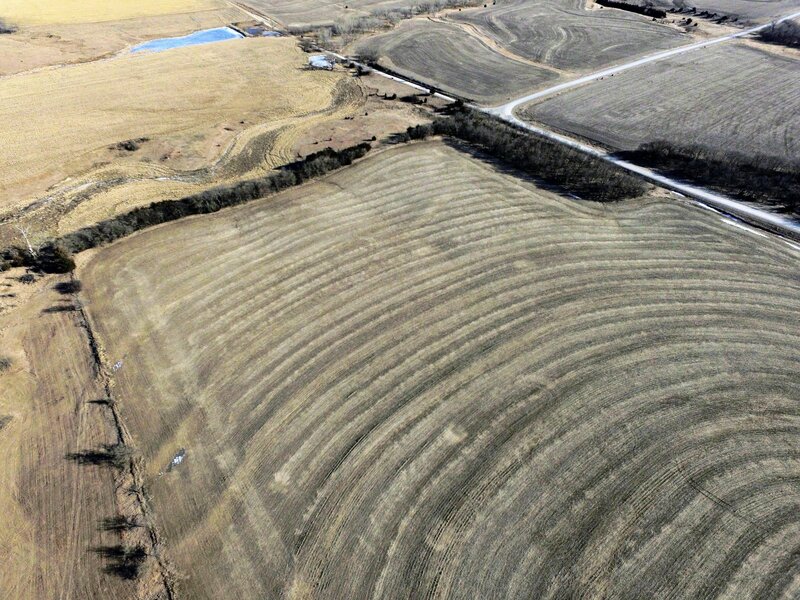 Seller will build a new field entry point on the south side for the new owner. 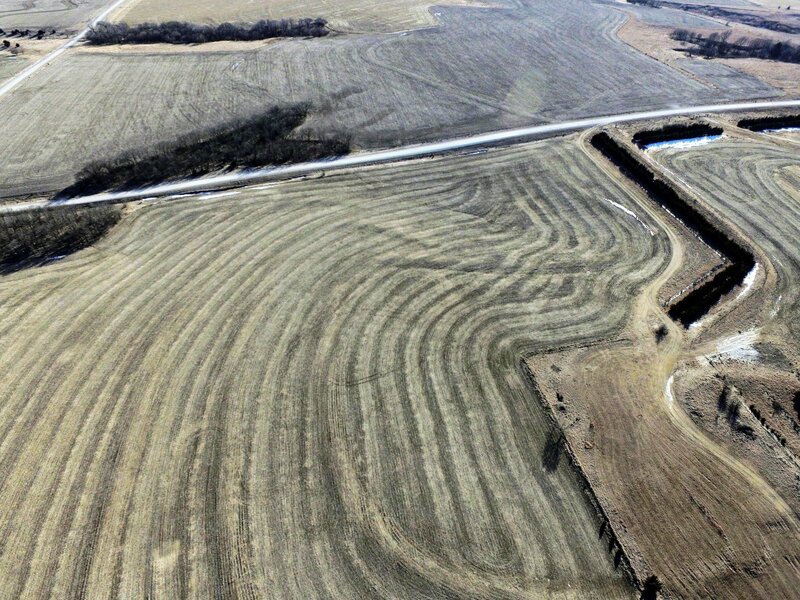 Buyer can choose where they want the entry and drainage tube placed. 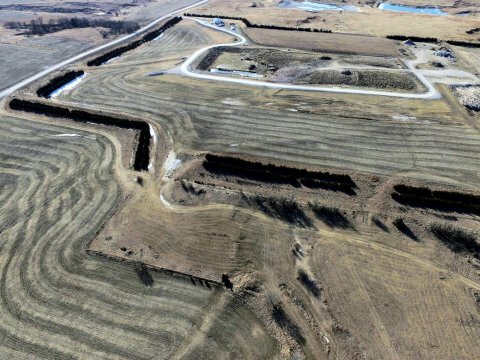 The Kansas Department of Health & Environment will be granted an easement to drill test samples on the property for the protection of groundwater contamination at their discretion. 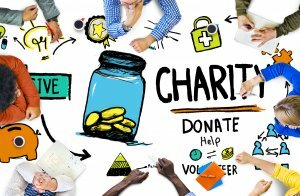 Online Bidding opens March 4th, 2019 and closes Monday, March 25th, 2019 at 7 p.m.
Click on the NetBidz Online Auction logo below to sign up and bid.